There is a co-ordinated admissions process in Oxfordshire. 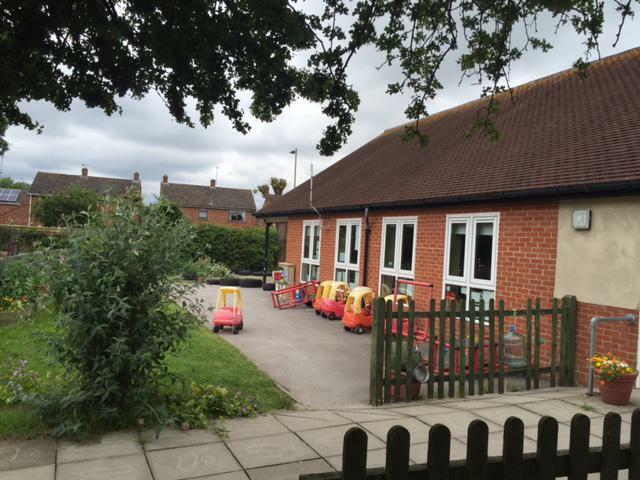 This means you can apply for a place for your child at Chalgrove Community Primary School by using the application available at the end of the booklet provided by the county or from the Oxfordshire County Council website on www.oxfordshire.gov.uk. This application form is known as the CAF (Primary). The booklets are distributed in September direct to parents from OCC. If you do not receive one, please contact the Administrations Team, Children's Services, OCC on 01865 815175 or via the website link below. 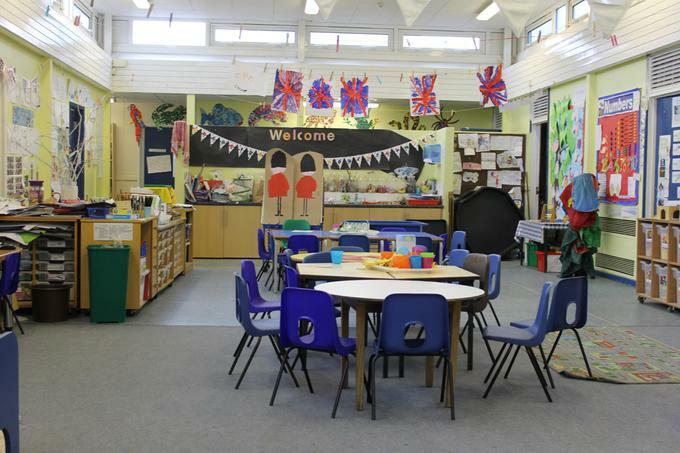 Children may be offered a part-time place in the Foundation Unit in the term after their third birthday. Parents are encouraged to visit the school. Appointments may be made through the School Office.